Follow the latest Congress news, videos, and analysis from ABC News. 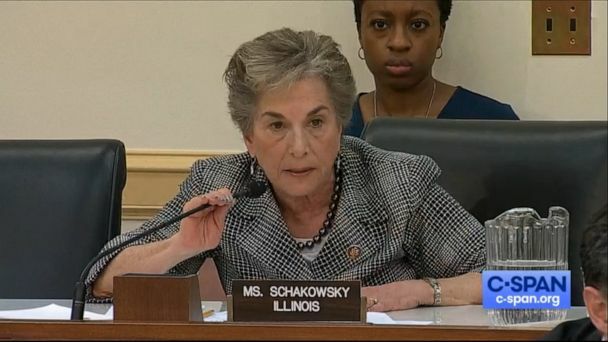 A House hearing on the affordability of insulin turned tense Wednesday, as visibly frustrated lawmakers repeatedly pressed company executives to explain high costs. 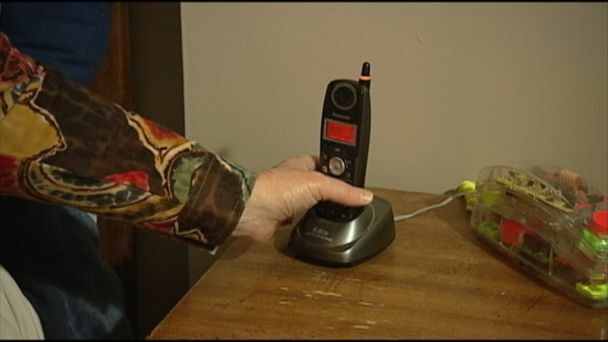 Bipartisanship in Congress is rare these days, but on Wednesday lawmakers of every stripe agreed: Something must be done to stop illegal and unwanted robocalls. The House will vote Wednesday on a resolution condemning the Trump administration’s support of a federal lawsuit that could overturn Obamacare. A non-binding resolution condemning the Trump administration's support of a federal lawsuit to overturn the Affordable Care Act will go to a vote. 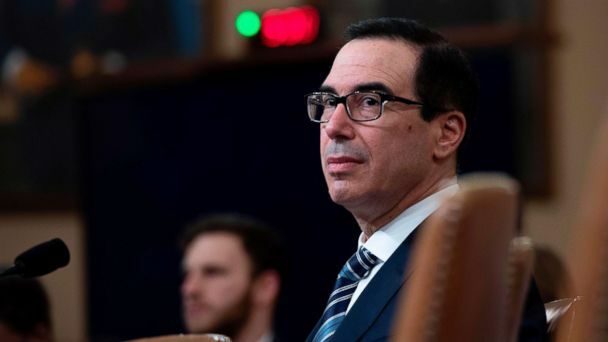 House Democrats questioned Treasury Secretary Steven Mnuchin on Thursday about how he would handle a request from Congress for the president's tax returns. John Legere, who could become the CEO of T-Mobile and Sprint, testifies Tuesday before the House subcommittee tasked with oversight of antitrust law. 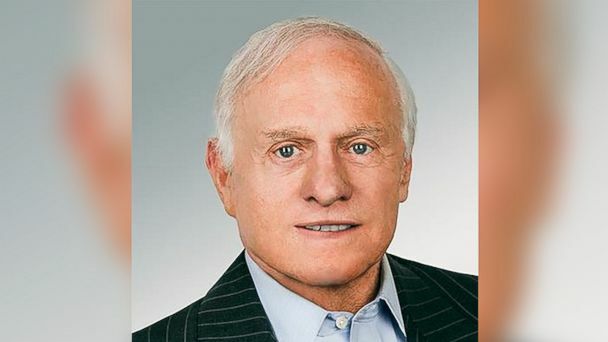 The late GOP operative Peter Smith dove into the dark web in search of Hillary Clinton's emails. 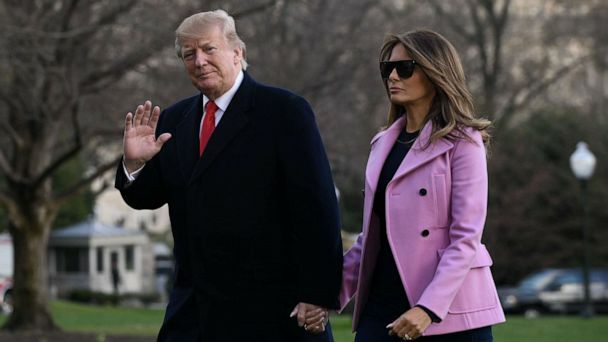 The resolution to terminate President Donald Trump's national emergency proclamation to build the border wall now heads to the Senate. Critics say the Environmental Protection Agency under the Trump administration is doing less to enforce environmental laws than under other presidents. Seven top drug executives are testifying on Capitol Hill for a highly-anticipated hearing on the rising costs of prescription drugs. Rep. Jerry Nadler says his committee has identified individuals with "direct knowledge" of phone calls the acting attorney general denied receiving. The 17-member committee charged with hashing out a border security deal in order to avert the next government shutdown in seven days is inching closer to a deal. Congressional negotiators are also working toward an agreement on border security in order to keep the government open as another shutdown deadline looms. House Democrats are gearing up to conduct more oversight of the Trump administration after a slow start to the new session of Congress after a 35-day government shutdown. Rep.-elect Ilhan Omar first landed in Washington as a Somali refugee 23 years ago. 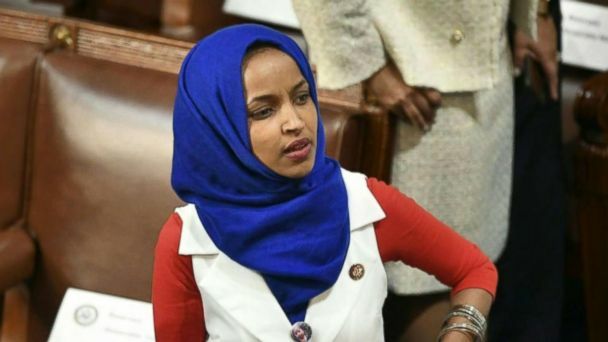 Now she's here to be the first Somali-American member of the House of Representatives. Democrats introduced a campaign finance and ethics reform package. The House will be tasked with reaching a compromise to end the shutdown after a meeting of top lawmakers and President Trump ended with no deal over a border wall. ABC News' Zachary Kiesch reports. Congress reconvenes for the 116th session Thursday in the wake of political shake-ups that could bring changes to abortion legislation and the look of Roe v. Wade. The vote received no Democratic support in the House, and the bill's prospects in the Senate are dim as Democrats have pledged to defeat the measure. The typically conservative Senate Majority Leader Mitch McConnell is applauding a somewhat surprising provision in the latest 807-page farm bill -- legalizing hemp. Congress is expected to delay government funding negotiations this week following the death of former President George H.W. Bush. 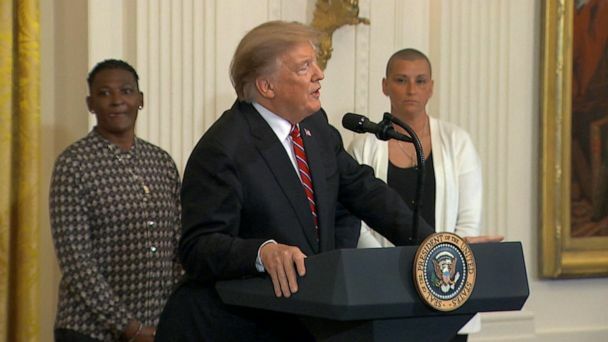 The White House and supporters of the Senate criminal justice reform bill have grown increasingly frustrated with Senate Majority Leader Mitch McConnell’s bill handling. Democrats say they've heard enough from Rep. Steve King. ABC News chief legal analyst Dan Abrams weighs in on Trump's executive order to reunite families and the potential trouble it's facing in the courts. The Republican-led Congress is poised to use a controversial and, prior to the Trump administration, rarely used legislative tool to dismantle consumer protections. 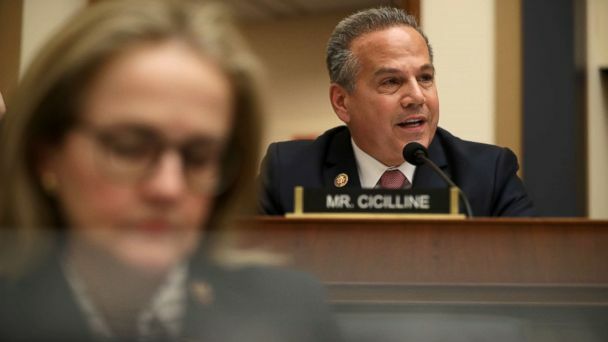 Costello cited a number of factors in his decision, including the newly-redrawn map of House seats in Pennsylvania that made his district more Democratic and the current political climate. "This bill represents a significant bipartisan step forward," said Sen. Mitch McConnell. Critics say the menu nutrition rules are a burden on restaurants. One person was killed and several others, including Congressman Jason Lewis, were taken to the hospital. The U.S. Postal Service and air traffic controllers would still operate during a shutdown but nearly 2 million federal employees would be without pay or have their paychecks delayed. Senate Democrats have pledged to oppose the bill unless it includes protections for recipients of the Deferred Action for Childhood Arrivals program. 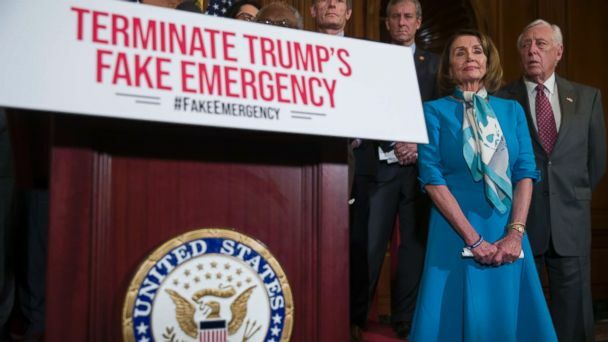 ABC News' Mary Bruce and Jon Karl report on last-minute efforts by the White House and lawmakers to reach a deal to keep the government running. Democrats Doug Jones and Tina Smith have been sworn in as the next senators from Alabama and Minnesota, respectively. 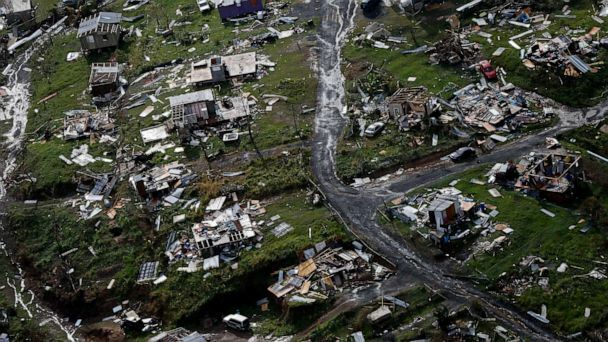 Here’s a look at what we already know is on Congress’ 2018 to-do and wish lists. Congress passed a month-long extension to fund the government through Jan. 19, and passed a short-term extension to the Children's Health Insurance Program. ABC News' Jon Karl reports on Congress' short-term funding measure, plus Trump administration officials casting doubt on sending U.S. athletes to the 2018 Winter Olympics.